It is hard to believe it have been just under two years since HB2 first reared its head, but that’s how long Whole Woman’s Health has been standing up for the women in Texas in fighting the unnecessary and onerous legislation that has changed the landscape of abortion care in the Southwest. Through filibusters, clinic closers and repoenings and closures again, Fifth Circuit rejections and Supreme Court interference, we continue to give all we have to protect the human rights of the women in Texas. We understand that women in need will jump through hoops and literally go the distance to obtain a necessary abortion. 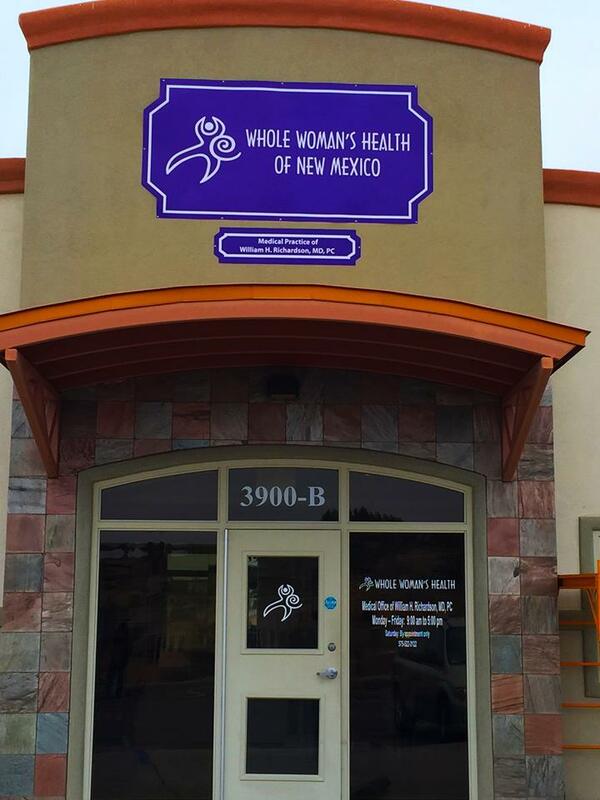 In October of 2014, we opened the doors to our newest health center, Whole Woman’s Health of New Mexico, in response to HB2 as a way to keep access available for the women of west Texas and to expand access for the women of southern and northern New Mexico. 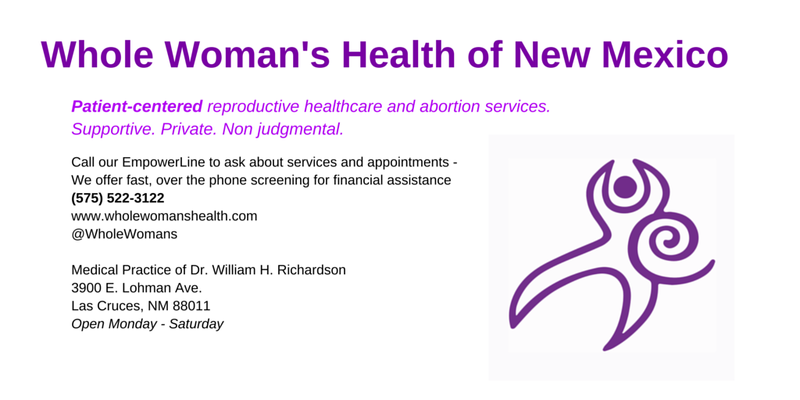 While we are honored to continue the fight against obtrusive Texas state government, we would like to take a moment to welcome and introduce you to the newest member of our Whole Woman’s Health family in Las Cruces, New Mexico! 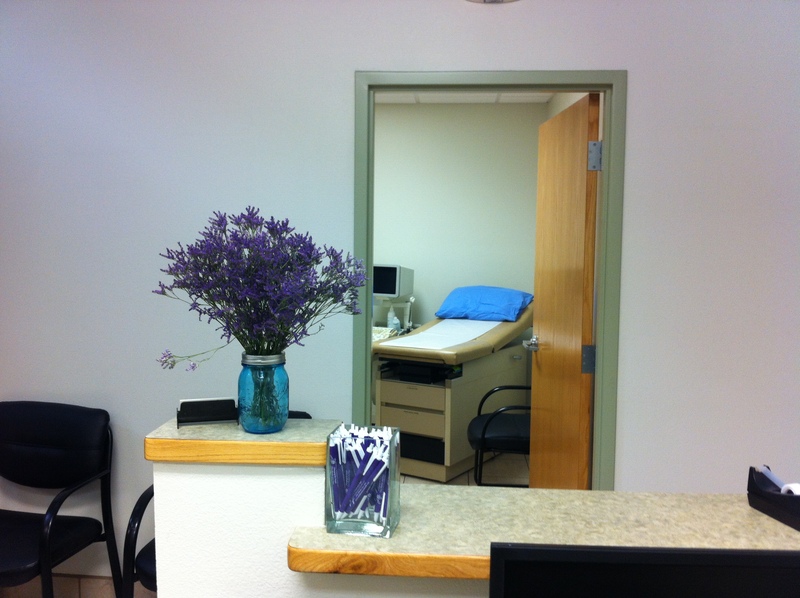 Whole Woman’s Health of New Mexico has been open for just three months, and might I say, we’re already smitten! And, how couldn’t we be? The space is clean, fresh, and bright. The team is whip smart, kind, and non-judgmental. Our New Mexico friends and allies are friendly and supportive of each other. We simply could not have chosen a better place to take root or a better group of people to deliver our distinct model of holistic, empowering healthcare to the region. The Organ Mountains are breathtakingly beautiful, and lucky for us we have the best view right outside our front entrance. The people in Las Cruces work to lift each other up for the good of the community and we are honored to be working side by side. You see this everywhere… in the assortment of local organizations who work hard to enrich the Las Cruces and El Paso area. Our local staff from New Mexico and El Paso form a great team at Whole Woman’s Health of New Mexico! In these past three months we have just begun. 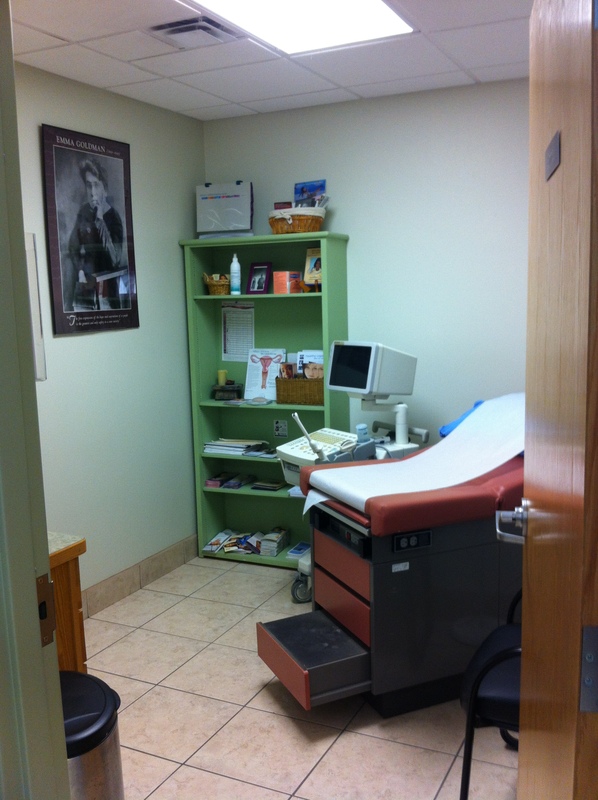 Right now we are able to provide first trimester surgical and medical abortions, conscious sedation, pregnancy tests, ultrasounds, options counseling, and in-town referrals for medical care and support. But make no mistake, we are working feverishly to expand our services to include the full range of gynecology care, STI testing, and abortions to the second trimester. Currently our EmpowerLine is able to screen all callers and offer financial assistance and soon we will be accepting New Mexico Medicaid and private insurance for payment. Our dream is for Whole Woman’s Health of New Mexico to be the place where Las Cruces women and women in the surrounding rural communities, as well as the larger El Paso/Juarez metroplex can go for their comprehensive reproductive health care and abortion care needs in a space that is uplifting, supportive, kind, non-judgmental, and a reflection of their home, not just their neighbors. And of course, we are humbled to be the safe haven for Texas women as that state government continues to make healthcare access almost impossible.